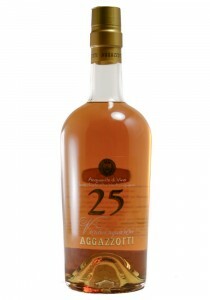 Aged Minimum 25 years. 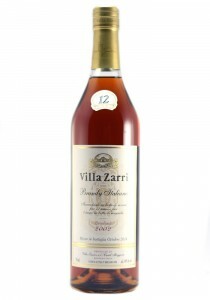 Aromas of honeycomb, spice, a light caramel, saltwater taffy. 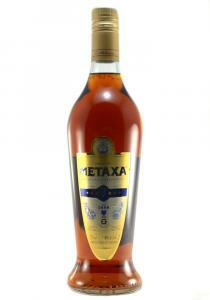 The palate bri..
A smooth and versatile brandy that really shines in mixed drinks. 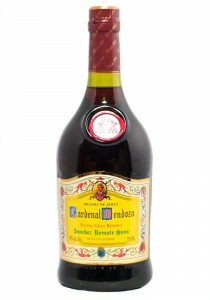 Spicy notes, wood and hints of co..
Solera Gran Reserva Brandy de Jerez. 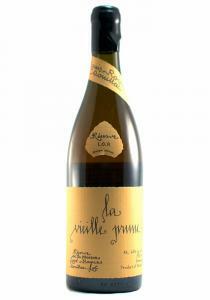 Oranges and tangerines--playing with sherry notes, vanilla and ..
Louis Roques La Vieille Prune Reserve L.O.R. This combines for me some of the best qualities of a blue plum eau de vie with aN aged grappa. 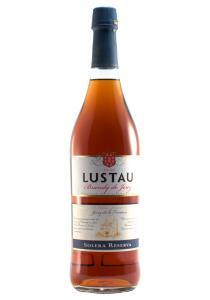 The n..
Lustau Brandy de Jerez Solera Reserva. 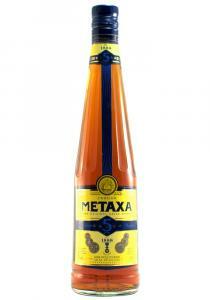 This brandy is made up of the Airen grape from the traditona..
Metaxa is a special Greek spirit invented by a silk trader named Spyros Metaxas. 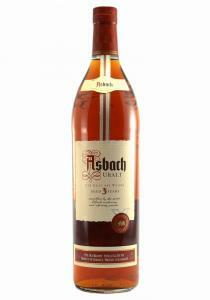 This happened in 18..
A marriage of spirits, aged in oak for 7 years, with muscat wines and secret botanicals. Mouth water..
Distilled in 2002. Bottled: October 2014. This was aged for a full year in a Marsala barrel fr..